The second thing, it will great if the rental cost could be reduced little bit. I am not saying the cost is expensive. 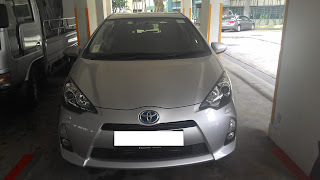 It is generally about the same rate like most rental company in Singapore. 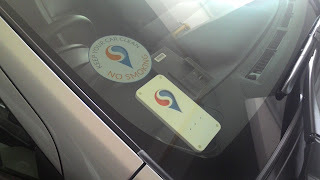 Moreover Smove taking care car refueling. Even Smove offer the possibility to use the car in really short start from 15 minutes only which is not possible in conservative rental service. But lower price should attract more customer. 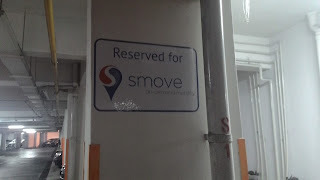 With the current price I don't think will use Smove quite often because actually the need of car in Singapore is not so that paramount since it has excellent public transport system. In conclusion, I really enjoyed the experience and will recommend for anybody to try the service. I will appreciate if you can use this [link(http://smove.sg/invite/jonkartagolamida13238) to signup.